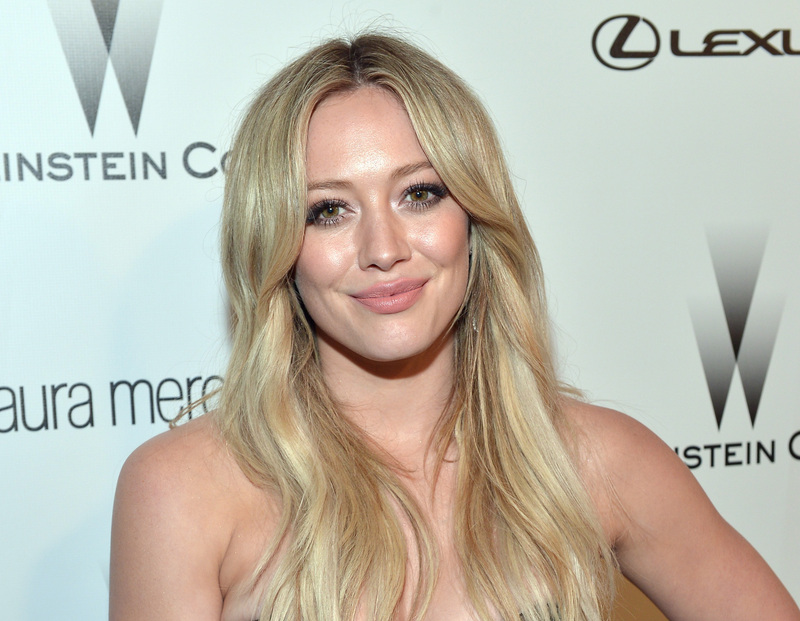 Zetus lapetus, Hilary Duff looks like she belongs in an Earth-orbiting space station with Zenon and Nebula. While we know she wasn’t in the amazing Disney Channel space trilogy, Duff is sure rocking a look straight out of Zenon. The Lizzie McGuire actress posted a pic to her Instagram rocking a hairstyle and jacket that are out of this world. Duff was showing off her killer new GlassesUSA glasses (and we need a pair) but we also couldn’t help but think about how much of a space princess she look in that whole get-up. Trust us Hil, we LOVE THEM! While we’re obsessed with her glasses, we can’t help but talk about how amazing they look with her hair in those mini-buns. We love the way the bangs frame her face and how the mini-buns pull her hair back. She’s become the master of this look, posting a Christmas jammies selfie with the same hair style. Hilary knows what looks good on her and is always looking stunning. But seriously, the Disney Channel has brought a lot of our favorites back this year, with even more slated to return next year. Consider this our official plea for another Zenon film with Hilary Duff added to the cast. Who says Lizzie McGuire can’t go to space?